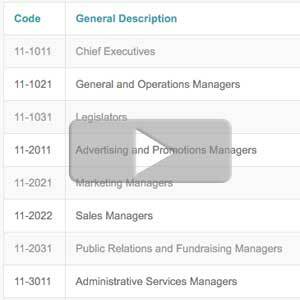 Welcome to insurance class codes! 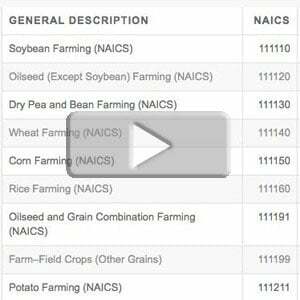 This site contains Work Comp (NCCI), GL, NAICS and SIC classification information. 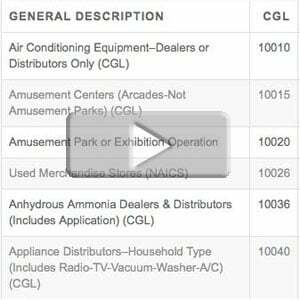 Many states have various classification codes and definitions. 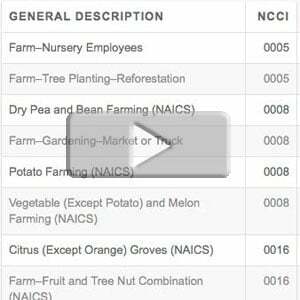 This site serves as a unified reference guide for users to quickly locate code information from the multiple systems. Will your carrier be increasing your rates? 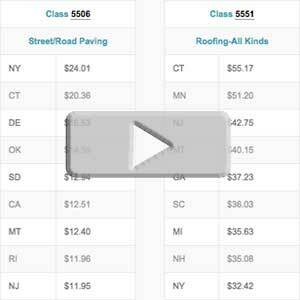 Get a work comp price comparison when your policy renews. 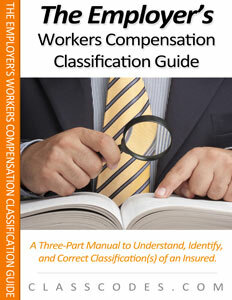 Looking for workers compensation class codes? Click a state below using the interactive map to view the correlating list. To view the NOC code list, click the image below. 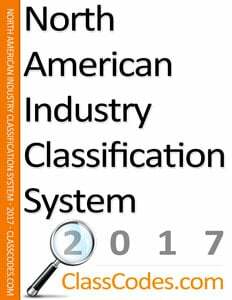 To view the WC classification guide, click below. 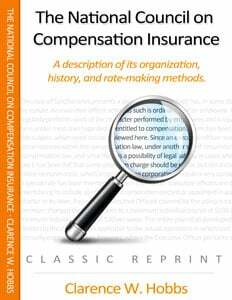 To view WC insurance companies, click below. To view GL class codes, click the image below. 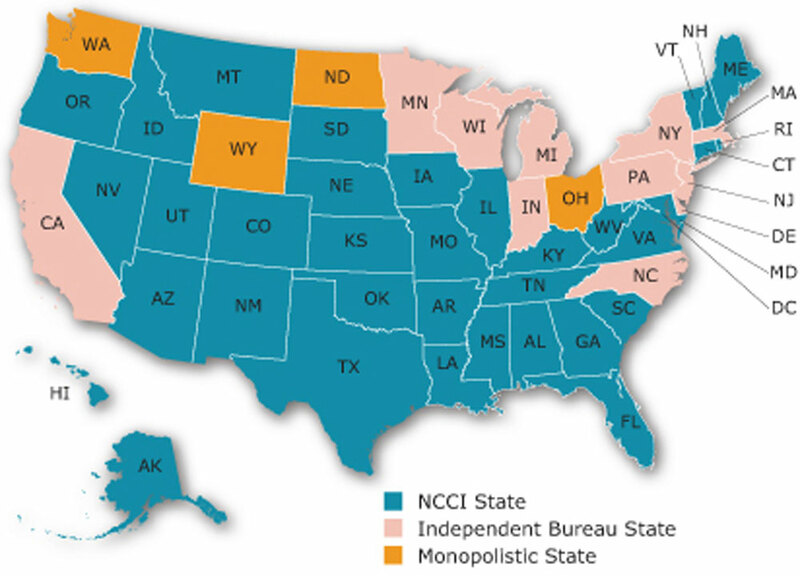 To view WC rates by state, click the image below. 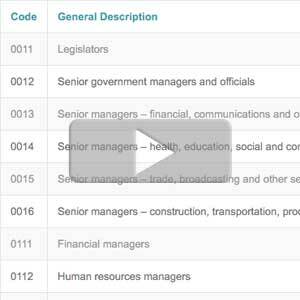 To view the SOC code list, click the image below. 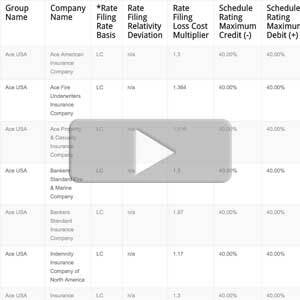 To view workers compensation relativity rates. click below. 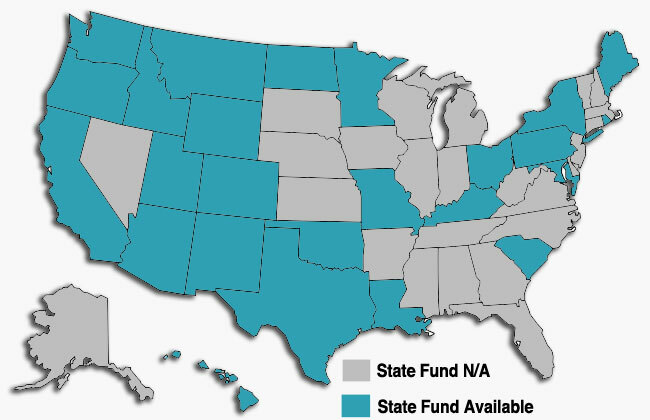 Looking for an online list of workers compensation state funds by state? You can view our online list by clicking the image below. 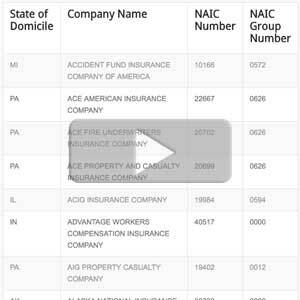 Our list is based on membership to the American Association of State Compensation Insurance Funds, or AASCIF. 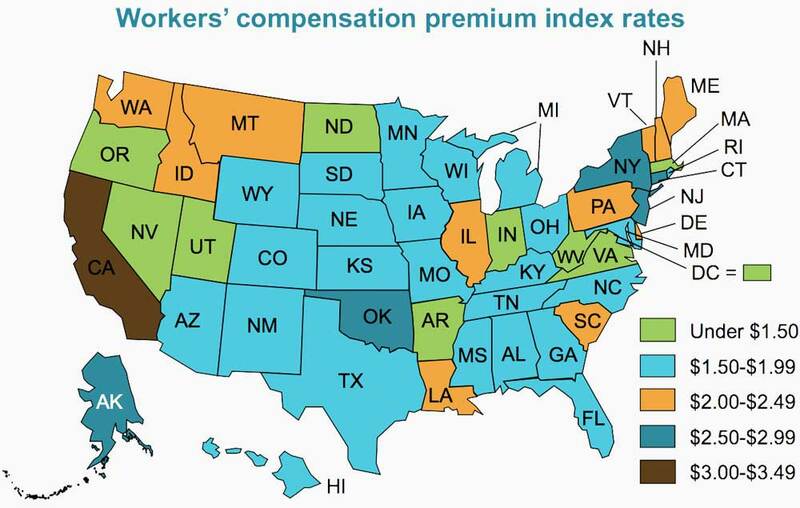 Looking for workers compensation rates by state? 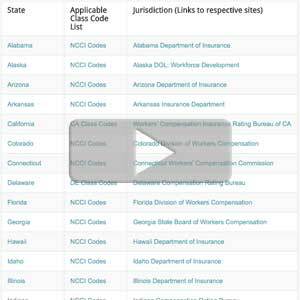 Click the image below to view our index by state, WC code, and also premium rate ranking by state. Source: Oregon Department of Consumer and Business Services. 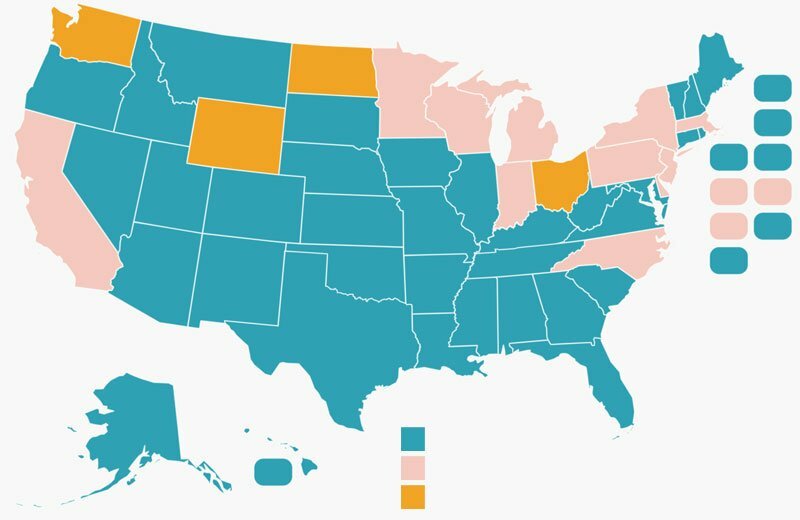 http://www.cbs.state.or.us/external/dir/wc_cost/charts.html. Web. April 8, 2016. 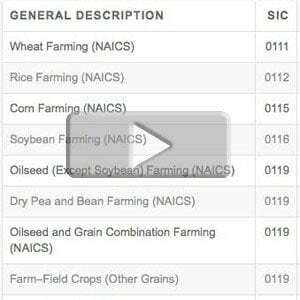 Watch the video series below to better understand the NAICS classification system.